What is LED Light Skin Therapy? LED (Light Emitting Diode) is an infrared ray of light that uses therapeutic wavelength of colors. It uses long light waves which are able to safely penetrate deeply into the skin. The difference in ‘color’ is used to work and treat various depths of the skin layer. Red and Blue light are two well-known LED skin therapies. Red light (Perfectio+) stimulates collagen and improves skin health while Blue light (Sapphire) kills acne-causing bacteria. In Cutis Medical Laser Clinics, we provide two safe and effective facial procedures with non-invasive anti-acne and anti-aging benefits. The combination of Sapphire Blue Light Therapy, Diamondtome Microdermabrasion, Extractions and Specialized Mask helps to clarify congested skin by killing bacteria and removing dead skin cells and impurities resulting in a clear and nourished skin. Recommended for: All skin types, especially oily, acne-prone or congested skin. Sapphire Blue Light Therapy uses blue LED in a range of 415 nm to treat acne and other problem areas on the skin surface. It is US FDA-cleared to eliminate acne-causing bacteria, clear inflammation, heal the skin and close the pores resulting to a clearer, smoother skin. DiamondTome Microdermabrasion is an effective exfoliating treatment that works by removing dead skin cells at the topmost layer of skin, leaving it more supple and vibrant. Gentle extraction (if necessary) helps to clear the pores of stubborn blackheads and pimples. Specialized Mask suitable for your skin type to further nourish and hydrate your skin. The combination of Perfectio+ Dual Light Therapy, DiamondTome Microdermabrasion and a Specialized Mask makes this a ‘go-to’ skin rejuvenation for all skin types. Recommended for: All skin types, especially where signs of aging are present or when firming is desired. Perfectio+ Dual Light Therapy combines red light and infrared to treat all layer of the skin from surface to core. It is US FDA-cleared to rejuvenate the skin to stimulate collagen production to reduce fine lines while also targets the melanin (pigment) to reduce age spots and dull complexion. DiamondTome Microdermabrasion removes the dead skin cells in the topmost layer of skin which helps to improve texture and color resulting to a more supple and vibrant skin. It also stimulates the elastic tissue beneath the surface of the skin resulting in a healthier and firmer appearance. Non-abrasive and no down time. You can resume regular activities immediately. According to an extensive research done by NASA, LED technology was found to aid in healing of human wounds, burns and diabetic skin ulcers. Unlike laser, LED lights therapy produce more light over time with less energy. Moreover, LED is safe and does not emit harmful UV rays like tanning beds. Perfectio+ and Sapphire uses US FDA-cleared LED therapy to safely and effective rejuvenate the skin. Blue light is designed to comfort and soothe skin. It is used clinically to treat ace. 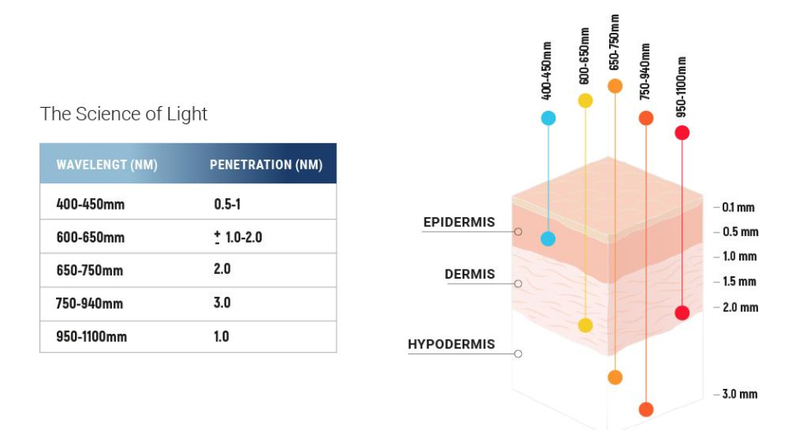 Visible red light penetrates to a depth of about 1-2 mm, is beneficial in treating problems close to the surface and is effective at stimulating fibroblast cell activity in the skin, which increases the production of collagen and elastin - the proteins responsible for your skin's tone and elasticity. Infrared LED light produces both red and infrared wavelengths and is effective for rejuvenation aging skin. How does LED treatments work? Light penetrated into the skin and is absorbed by the pigmentation. Heat impairs the damaged skin and the process of healing begins naturally. It boost circulation and brings more blood and nutrients to the area. It also stimulates vital collagen and elastin production. Collagen helps to plump the skin, while elastin firms the skin. 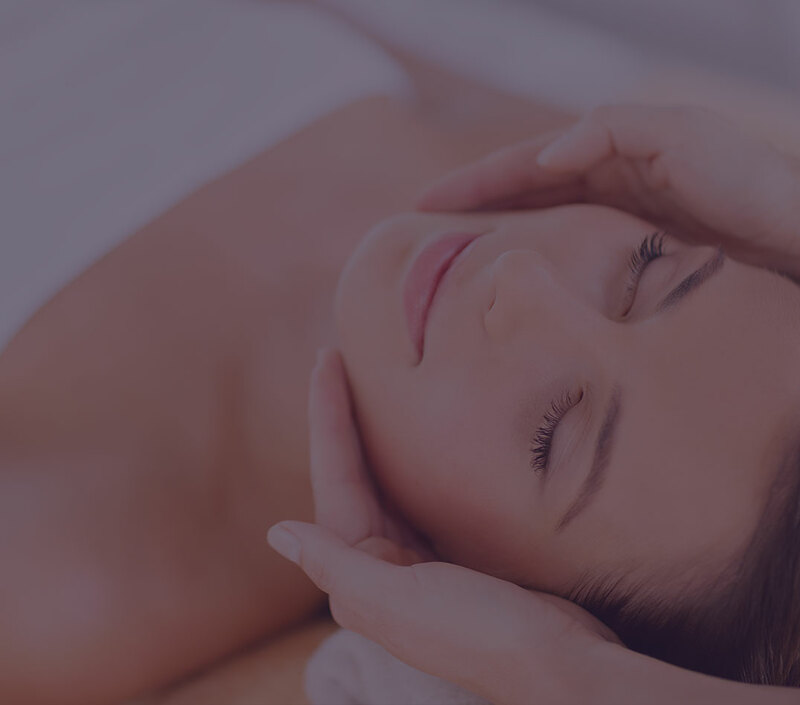 Want to learn more about Sapphire and Perfectio+ Facials? 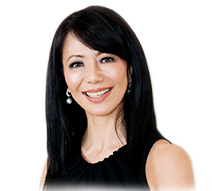 We are a medical aesthetic and laser clinic in Singapore who uses safe, US FDA-cleared aesthetic treatments for men and women of all skin types. During the consultation, our US Board Certified and Harvard-trained aesthetic doctor, Dr. Sylvia Ramirez, will further discuss with you the treatment options and explain in full details the benefits of one vs the others. She may also recommend a combination of treatments as sometimes it provides the best results.